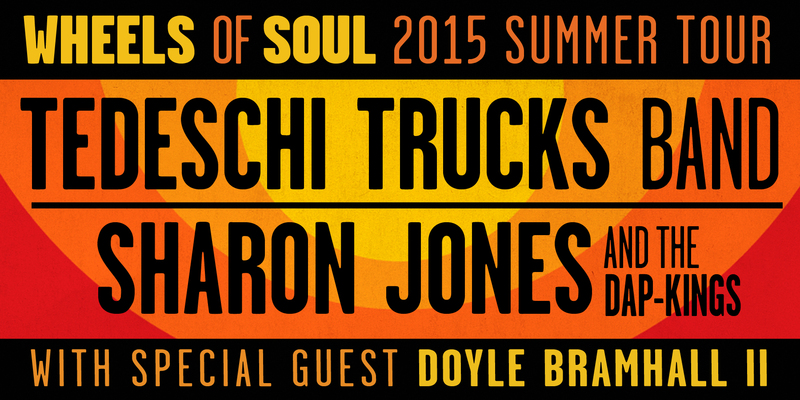 We're thrilled to announce our return to Red Rocks Park and Amphitheatre on June 13 with very special guest Sharon Jones & the Dap-Kings and Doyle Bramhall II! Tickets are on sale now. Stay tuned for more tour dates with this incredible lineup, coming very soon.